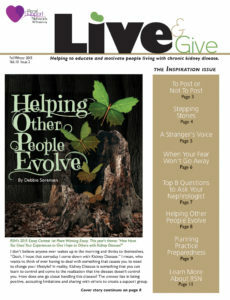 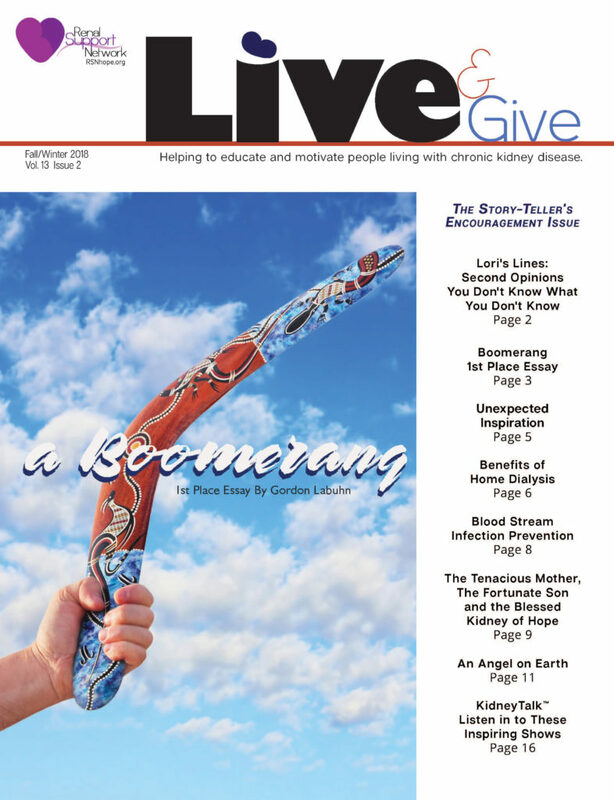 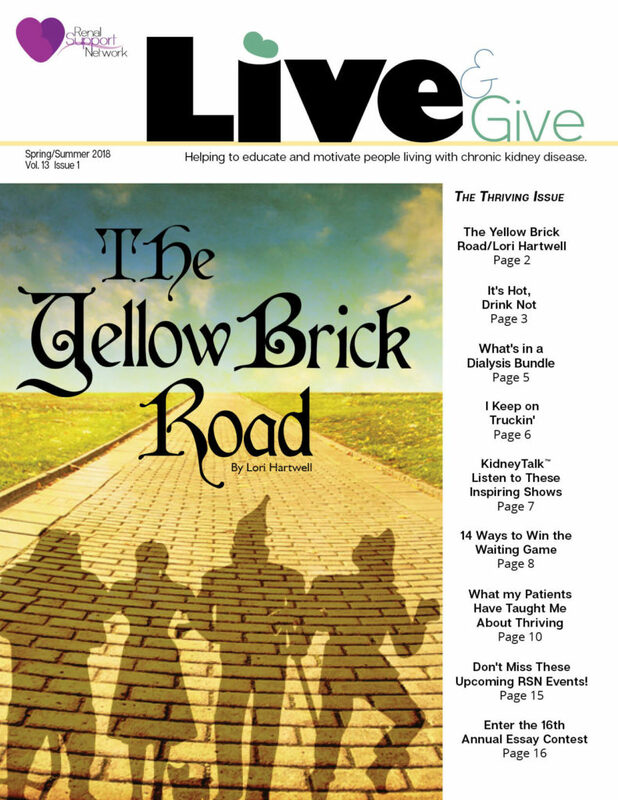 Renal Support Network’s Live & Give newsletter, first published in 2004, provides patients with education, encouragement, and the tools necessary to help people living with kidney disease navigate the illness. 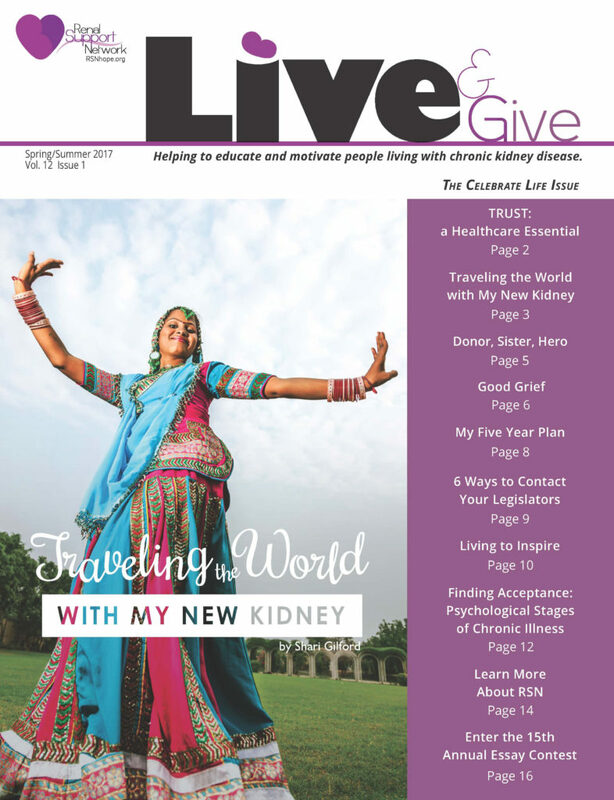 Our magazine formatted newsletter is mailed twice a year to Renal Support Network members and to dialysis and transplant facilities throughout the United States at no charge. 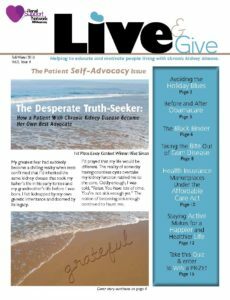 Live & Give is written by patients for patients, which is consistent with our overall strategy of patients helping patients receive advice from people who have learned first hand how to live complete, fulfilling lives in spite of CKD. 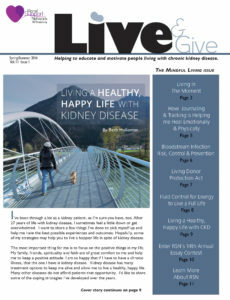 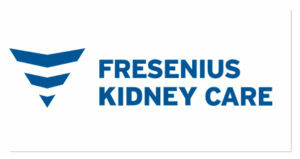 In addition, we have professional guest authors who provide information on how to live successfully with CKD. 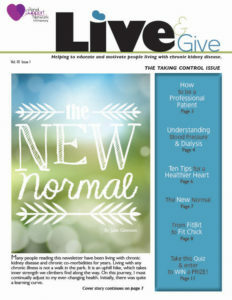 Make sure you get your copy! 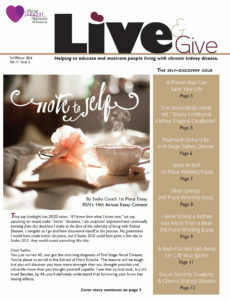 Sign up to receive Live&Give in the mail at no charge. 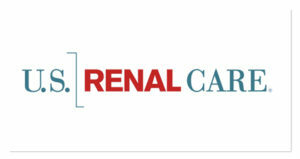 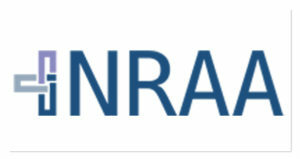 RSN welcomes advertisers who may wish to promote products or events that will help educate or improve the lives of people who have kidney disease, their family and caregivers or healthcare professionals. 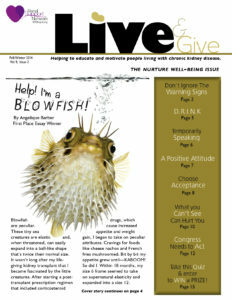 Please contact us for a media kit. 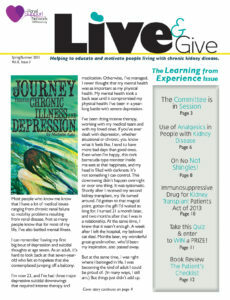 Click here to read the PDF version or the online version. 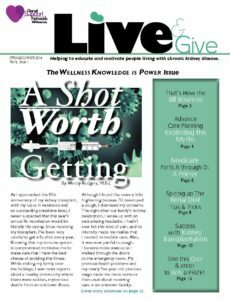 We encourage people living successfully in spite of kidney disease and healthcare professionals to share their story with others who could benefit for their knowledge and real-world experiences. 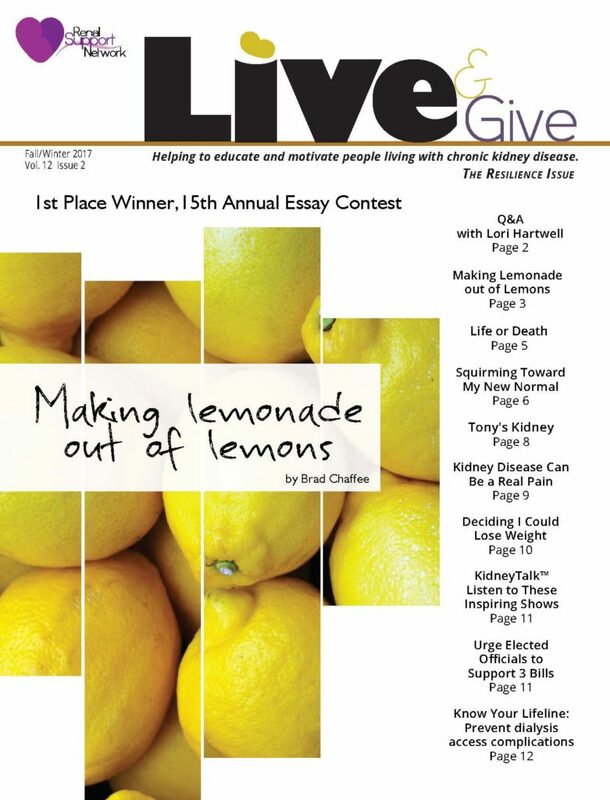 Find out how to write an article for RSN’s Live&Give, health library or blog on our author’s guidelines page.